A staggering choice of top quality Kitchen Taps at internet prices. 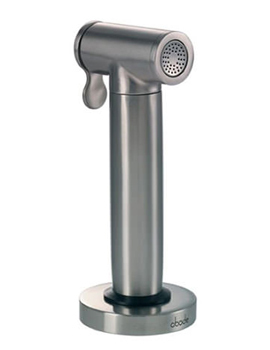 Most Kitchen Taps are held in stock and are available for immediate dispatch. Kohler, Frankee, Tremercati, Hudson Reed and many more ranges of traditional and contemporary tap co-ordinate beautifully with your sink.